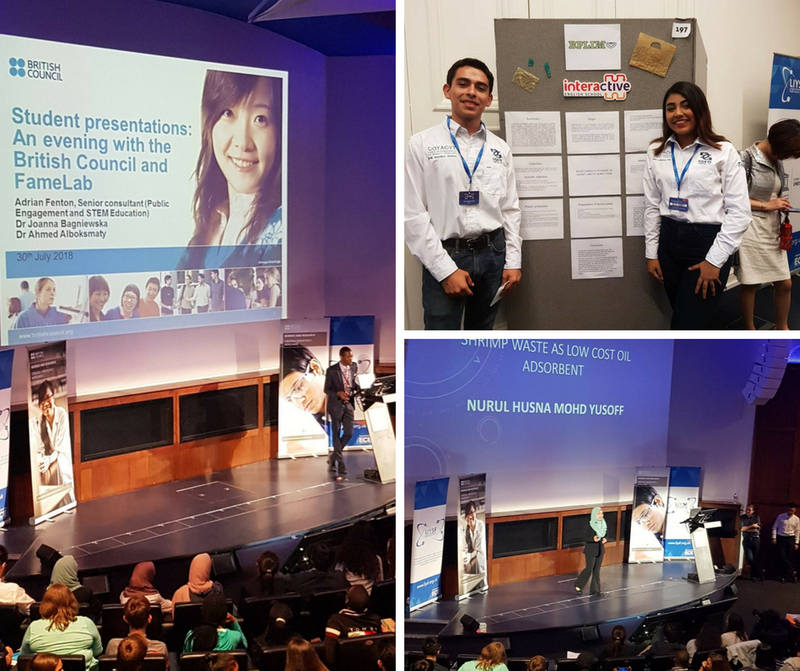 “Science for the Future” is the London International Youth Science Forum’s (LIYSF) motto for its 60th year in empowering youth in science across the globe. 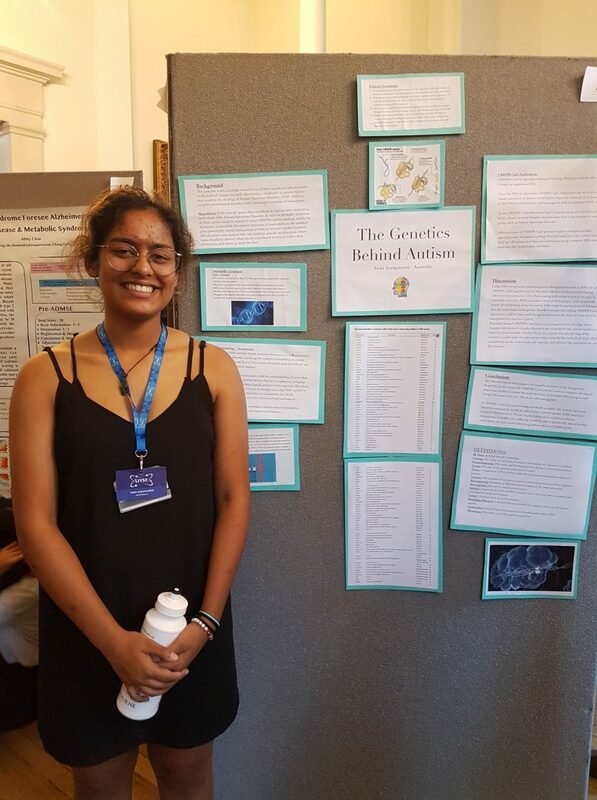 At the “Science Bazaar” students attending the program had the opportunity to present posters on their own personal interest projects to the rest of LIYSF 2018 cohort, as well as the public and other special guests. From “The Secret Life of a Black Hole” which was an educational book for younger children on the physics behind a black hole, written and illustrated by an Italian student; to the application of electromyography to create prosthetics for medical and industrial purposes, the range of fields of science discussed and depth of knowledge was incredible. A select few of these students were then chosen to present their work on stage in front of all of the forum’s participants. For many of the students presenting, English is their second, or even third language, and yet not one of them missed a beat. 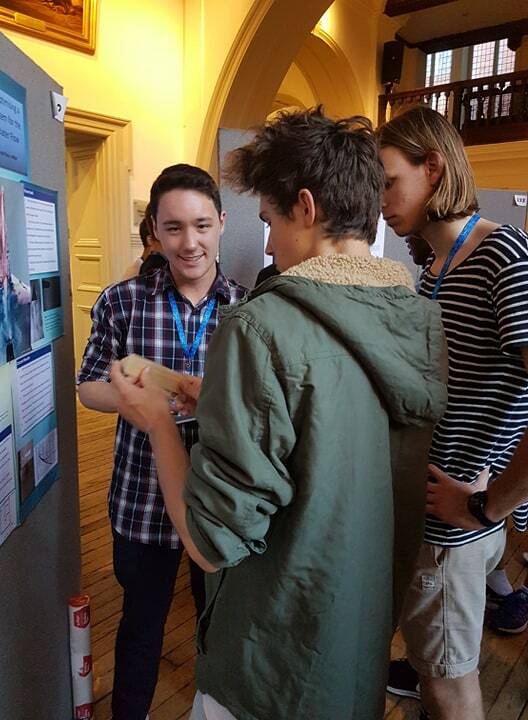 They all presented with confidence about the amazing research that they are doing - many before they have even started university. Seeing more than 150 students from all across the world present incredible projects at the Science Bazaar was very inspiring. Nik from Canada said, "It was a great opportunity to dress up and share my work!" 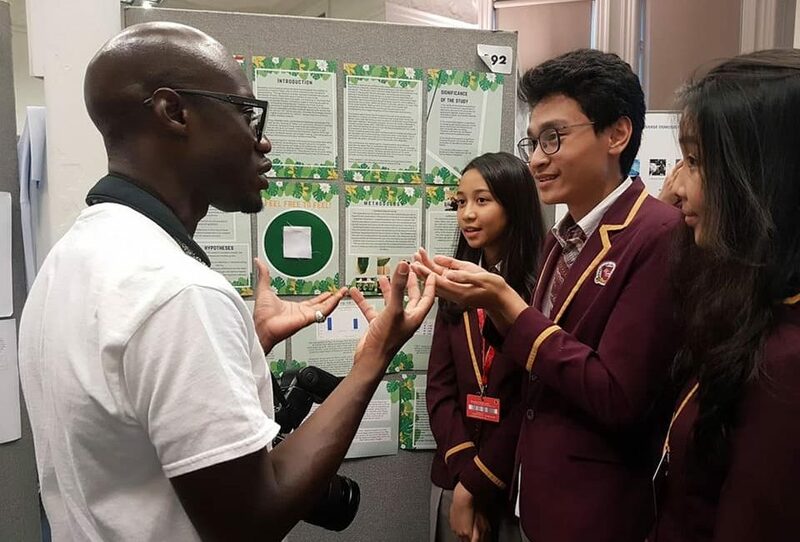 More than anything the Science Bazaar demonstrates the power youth have within the STEM community, with many already being experts in their field. What will they do next?